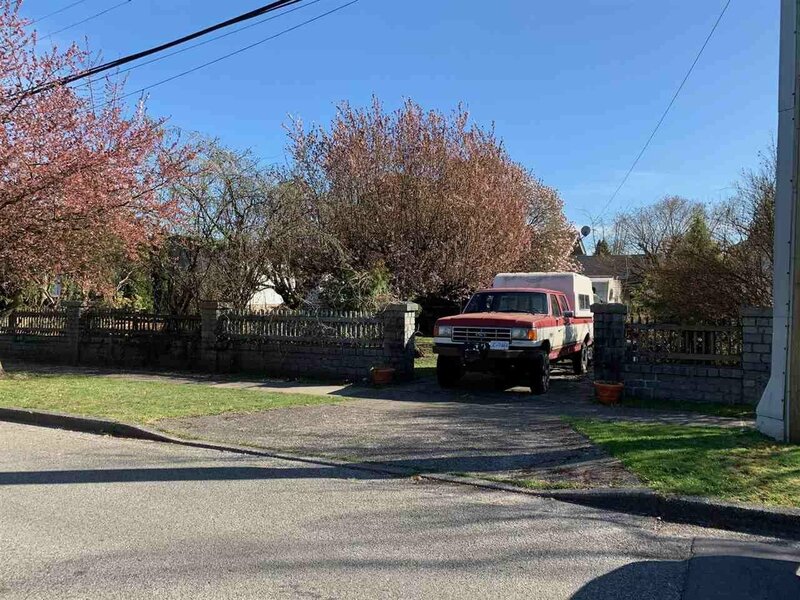 Almost a 1/2 ACRE site on the quiet corner of 64th and Laurel! Both 840 W 64th and 8010 Laurel Street are over 10,000sf and they combined create a great corner lot at 20,809 sqft! 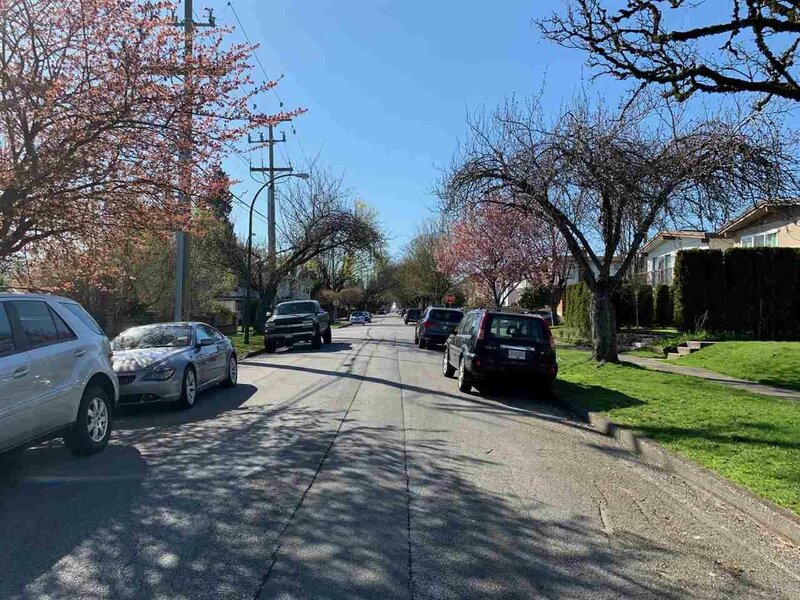 There is some flexibility here, a subdivision can create FOUR 42' lots, and with the new development zoning in Vancouver will allow for 4 duplex homes! For someone with more experience with the City, perhaps this site could be a great townhouse site. A quiet area with easy access to both Richmond and Downtown, provide a perfect combination to build in this great community.